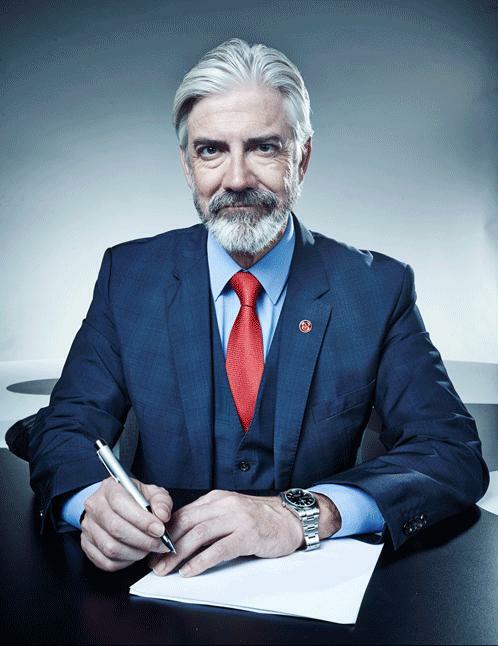 Radio – Shaun Micallef Online! Keep an eye or ear out for Shaun over the next few days as we count down to Mad As Hell on Wednesday – he’ll be appearing on a number of radio and TV programs to spruik what Tony Martin calls “the best comedy show in the country”. Check our Twitter feed for the latest sightings/hearings as they occur. New Book in 2014 – “The President’s Desk”? Shaun joined Tom and Alex on Triple J Breakfast today, and was his usual irreverent self, discussing his award wins, his impressions and the non-sequitur discussions on his Vega breakfast show. He also revealed he has been working on a book in his break from Mad As Hell, which he revealed as being titled “The President’s Desk” (although this could be a red-herring). We should expect to see it hit real and virtual bookshelves next year! Hooray! It seems the purpose of all of this is to remind us to watch Your Gen – so don’t disappoint! Shaun appeared on the “Conversation Hour” with Jon Faine on Friday, along with Germaine Greer and Dominic Knight. Missed it? Well, Aunty ABC has the audio online for you to enjoy. Also, sources indicate he will be on Triple J breakfast during the week (watch the Twitter feed for detail) and Gold FM in Melbourne, most likely on Monday. Thanks to Lucy for the heads-up! Shaun was on radio this morning, spruiking Sunday night’s episode of Your Gen. I caught his quick appearance on Classic Rock 91.5, where he talked about the chair he used to sit in (was the Vega studio), confirmed the guest list and joked that he was expected to get similar ratings to Masterchef. When discussing the end-game, it seems the Maze will be a one-week event, but be prepared for more elaborate ones to come. Being Classic Rock, the presenter asked what his favourite classic rock artist – to which he dryly replied: Sade.